Sri Lanka, long associated with the international gem and jewellery trade, has been known as the cradle of treasures for its precious, natural gemstones. Both the artisan culture of jewellery craftsmanship. Today Sri Lanka has made its mark in the international market and is known for quality gemstones and creating fine jewellery in a range of unique and exquisite designs. With this reputation, the Sri Lankan gem and jewellery industry is now geared to establish a world-class gem and jewellery hub. 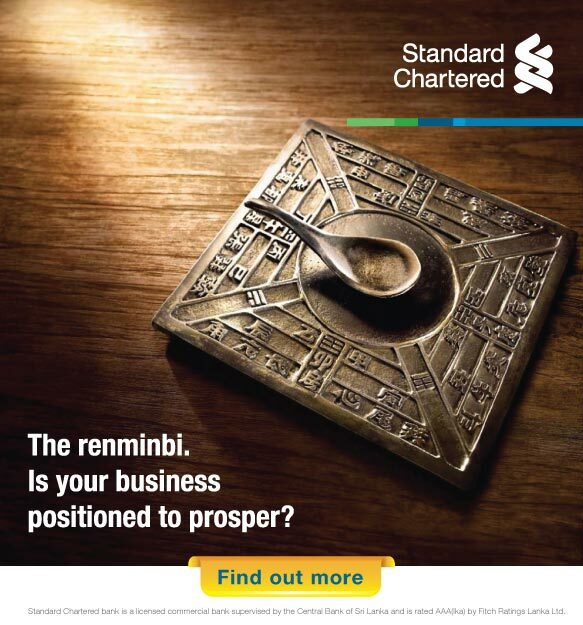 The entire industry employs approximately 600,000 persons including miners, cutters and polishers, dealers, jewellery designers, manufacturers and craftsmen, marketers and sales people. Sri Lankan tea carries behind it a heritage and success story like no other. 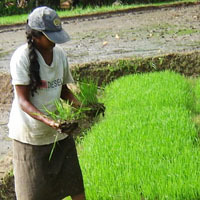 Agriculture is synonymous with Sri Lanka due to the country's fertility and autonomous clusters of farmers. 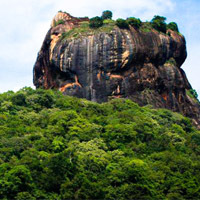 Sri Lanka, known as the Wonder of Asia, is rich in culture, history, diversity and undeniable beauty. 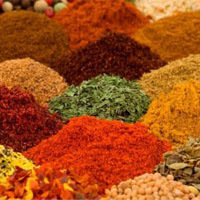 Known as the Spice Island, Sri Lanka was historically attractive to the Western nations for its spice riches. 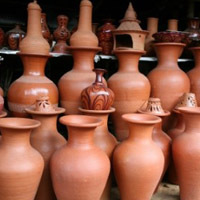 Sri Lanka handicrafts are of a history that runs back to millenniums. 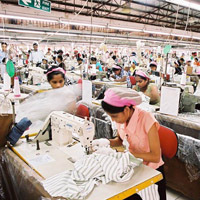 Sri Lanka’s apparel export industry is the most significant and dynamic contributor for Sri Lanka’s economy.